Red kuri squash, also called Orange Hokkaido squash or Japanese squash, is a delicious vegetable, fleshy and tasty. Easy to grow, they prefer rich soil and sunlit spots. Read also: Grow your red kuri squash up a wall! 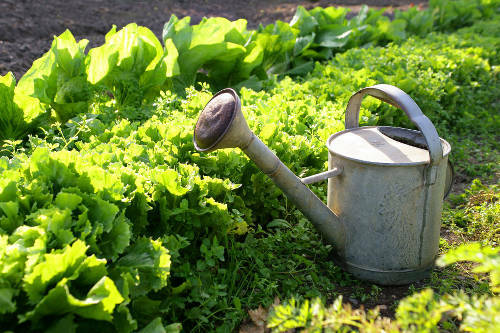 It is possible to start sowing during the month of March, in a sheltered place, or in mid-May directly in the ground. 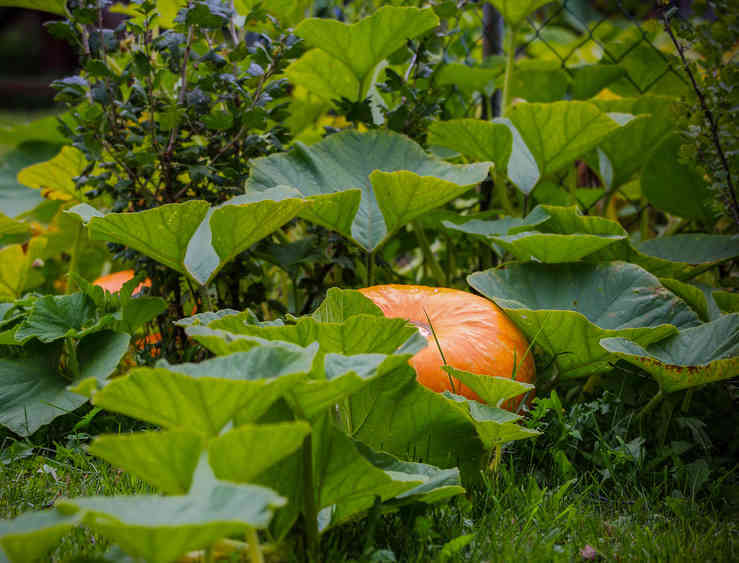 Red kuri squash is a frost-sensitive plant and you must ensure that the last frosts are past before transplanting them to their growing bed in the vegetable patch. For areas with milder climates, the first seedlings can be started in the month of April. 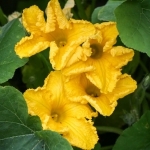 Red kuri squash loves heat, and requires warm to hot climate to germinate properly. Once seeds have sprouted, keep only the most vigorous one. 3 weeks later, they can be set into their growing bed, provided the last frost spells have passed. The richer your soil, the more abundant your harvest will be. Place 2 or 3 seeds in each seed hole, placing them 8 feet (2.5 m) apart on all sides. Thin after 2 to 3 weeks, keeping only the most vigorous seedling. You must pinch stems off regularly to stimulate plant growth, this will ensure better productivity. More branches will grow from the base, and you’ll do best to keep a single fruit on each branch. 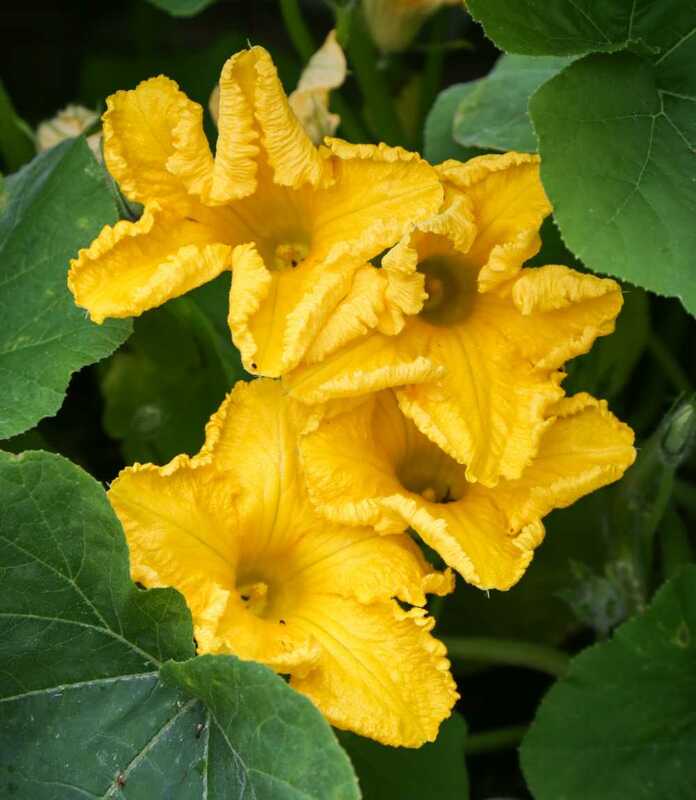 When the red kuri squash has 5 leaves per stem, pinch each stem off just above the second leaf from the center. When these stems have again grown around 10 leaves, pinch each stem off again above the 5th leaf. 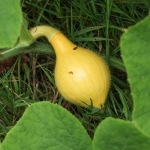 When a red kuri squash gets about as big as a large apple, pinch off the stem that bears it two leaves after the fruit. 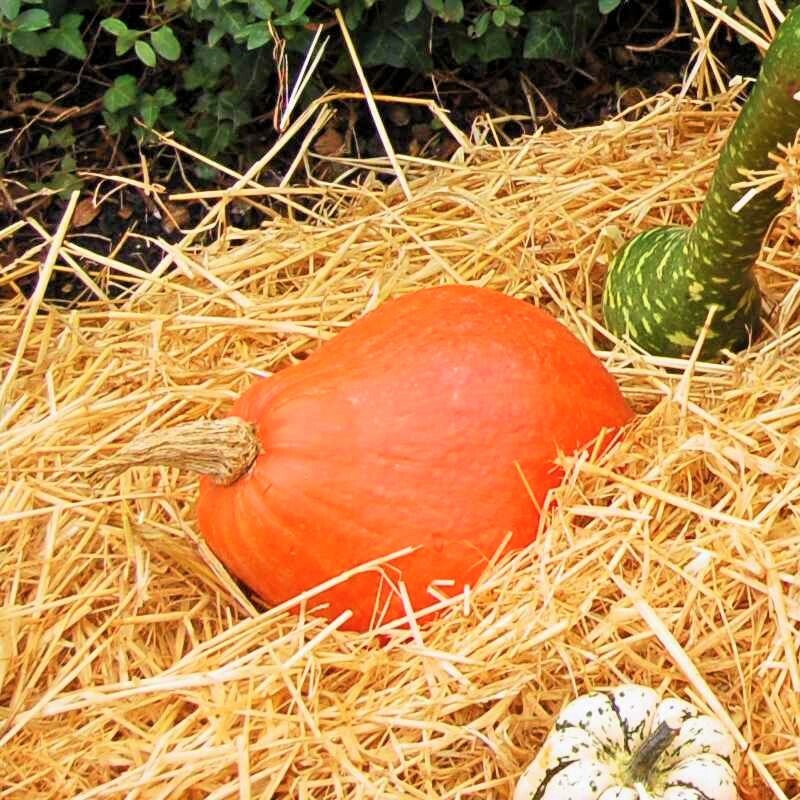 Mulch also keeps the squash from touching the soil thus avoiding the risk of rot. You can use flax mulch, straw or simply overturned wooden crates. Water regularly in summer and avoid wetting the leaves. This helps avoid powdery mildew. 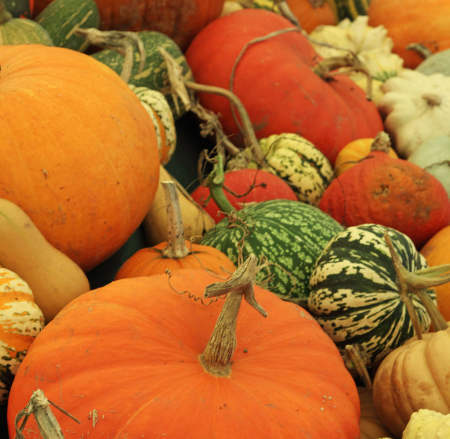 Harvest the red kuri squash as soon as leaves dry up and skin darkens. Fruits should start to mature as early as September, but best is to harvest your squash when the stem has dried up and foliage has turned yellow. Keep the stem as long as you can when cutting the red kuri squash off. After the harvest, red kuri can keep for almost a year, in a dry room with a temperature ranging between 50 to 60°F (10 to 15°C). After the harvest, a good practice is to destroy any remaining leaves and stems which often bear diseases and fungus. Native to North America, red kuri squash usually boasts a brick-red color, but some may turn out yellow. With high levels of vitamin A, B, C, D and E and trace elements (phosphorus, calcium, magnesium, potassium, sodium and iron), these fruits also have the advantage of keeping for a long time over winter, ideally at temperatures of about 50 / 55°F (10 / 12°C). 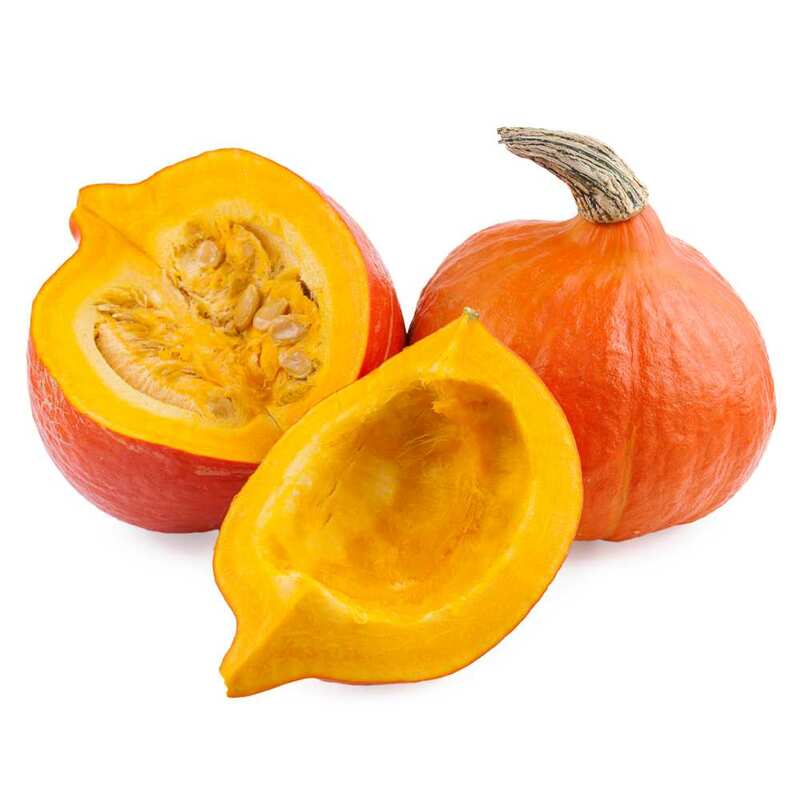 Since it contains 92% water, red kuri squash is low on calories and is potassium-rich, which makes it an excellent vegetable against hypertension. The different varieties of red kuri squash that are grown most are ‘Red kuri’, ‘Uchiki kuri’, ‘Akaguri’ or the ‘Potimarron français’. Of course, another reason why the red kuri squash is very appreciated is because its sweet flesh reminds one of chestnuts. Unlike squash, you don’t need to remove the skin of red kuri squash before cooking. Try growing red kuri vertically up a wall to maximize space in your vegetable patch! 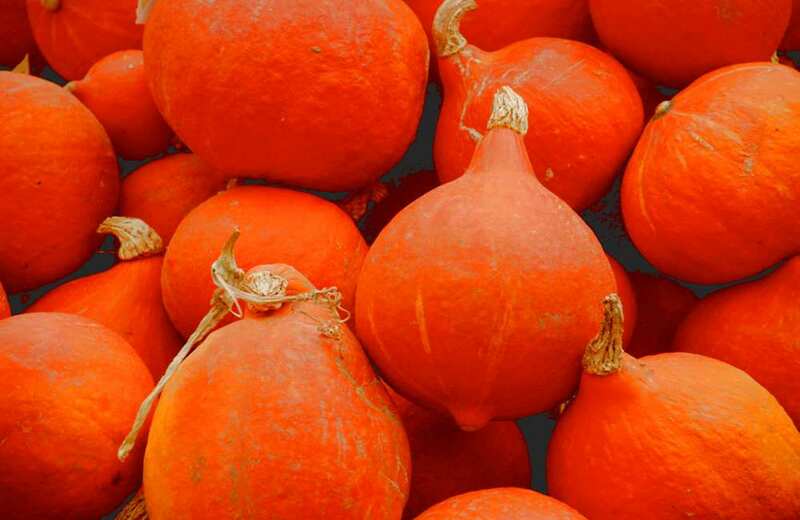 For more to bring out the best of red kuri squash, right this way.